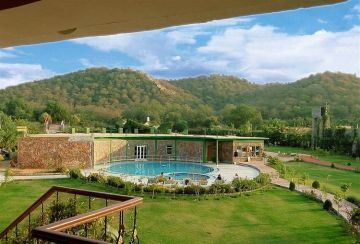 Unlike others if you and your partner are inclined towards the nature or the fascinating wildlife you must plan your honeymoon in Ranthambore National Park. The enthralling wildlife safaris, tracing the beasts and moments in the luxury camps will surely make it for an amazing honeymoon trip. Hotel very bad and driver and taxi overall very good, but hotel provided its very bad , I never seen such a type of hotel in my life.